It looks like another great day to visit the Grand Haven Art Festival Festival, it finishes up today at 5pm. 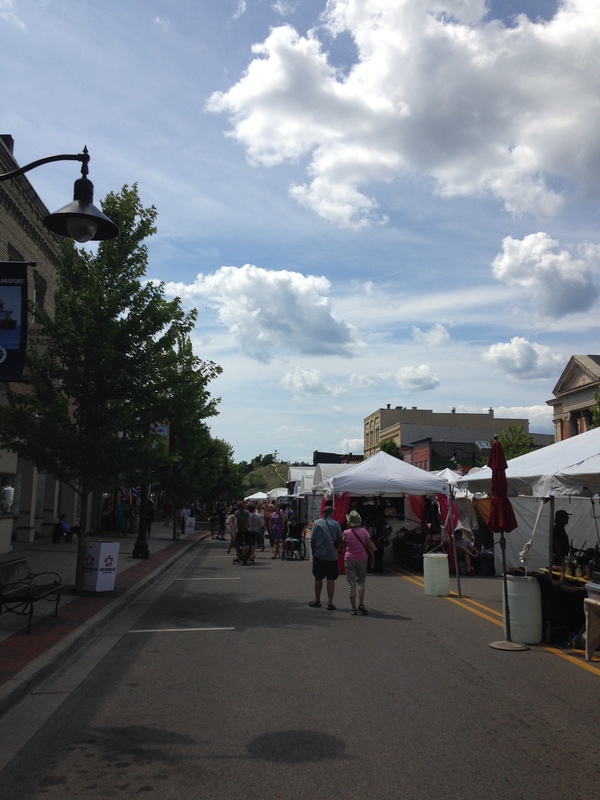 The Grand Haven Art Festival Festival is transforms Washington Avenue into a high class, outdoor art gallery. The goal of the Grand Haven Art Festival is to provide the communities and visitors of the West Michigan area with a unique opportunity to purchase one-of-a-kind art, directly from the artist; while upholding the community valued tradition of the Grand Haven Art Festival. The art fair is on Washington Ave, downtown Grand Haven and is FREE.